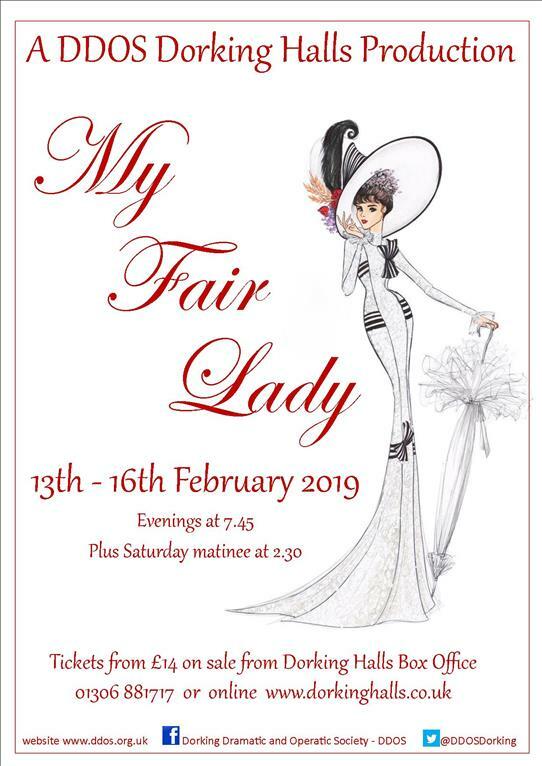 Synopsis My Fair Lady is a musical based on George Bernard Shaw's Pygmalion, with book and lyrics by Alan Jay Lerner and music by Frederick Loewe. The story concerns Eliza Doolittle, a Cockney flower girl who takes speech lessons from professor Henry Higgins, a phoneticist, so that she may pass as a lady. The original Broadway and London shows starred Rex Harrison and Julie Andrews. The musical's 1956 Broadway production was a notable critical and popular success. It set a record for the longest run of any show on Broadway up to that time. It was followed by a hit London production, a popular film version, chart topping original cast and soundtrack albums and numerous revivals. My Fair Lady has frequently been called "the perfect musical".